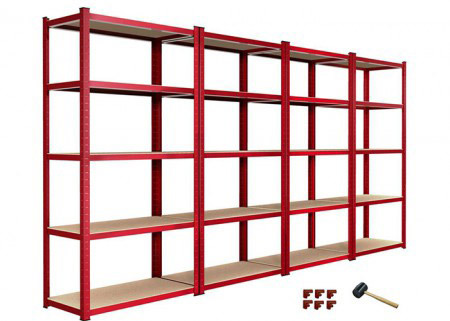 Boltless shelving has a unique shape and beautiful appearance. 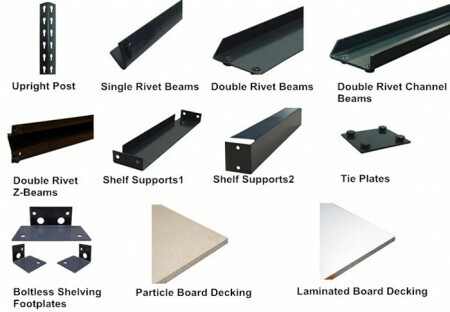 The structure of the column and the beam is plug-in combination type. 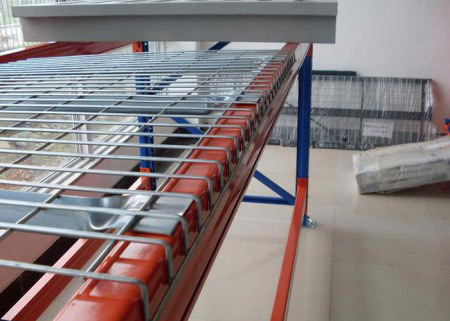 The structure is simple, and the installation and disassembly are convenient without tools, nuts or bolts. 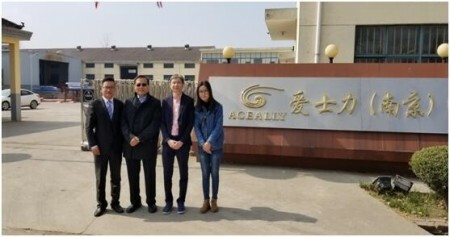 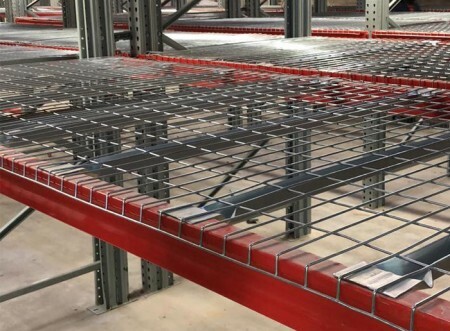 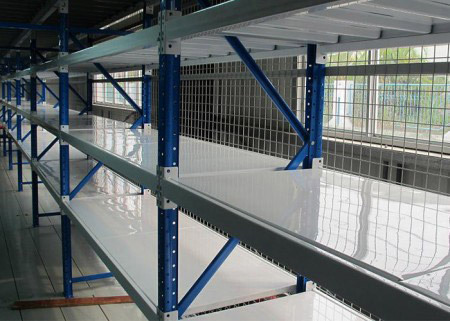 The Boltless shelving of all parts are intact, fully finished, polished, pickled, phosphatized, fully automated powder electrostatic spraying and drying. 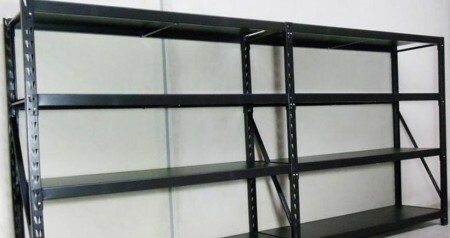 The shelf of the production is smooth and beautiful. 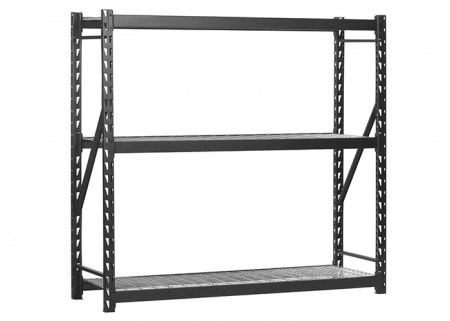 The side beam adjusts the floor height with a 50mm pitch and is suitable for storage large loads and long beams. 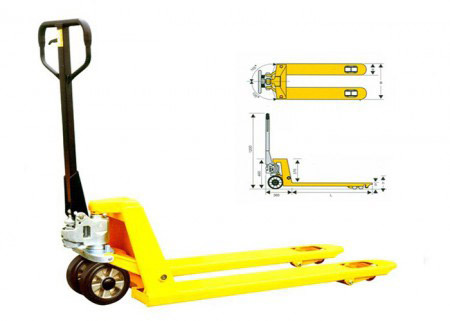 Each load can reach 200-250kg. 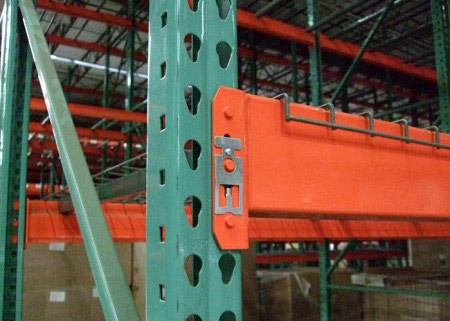 It is used for manual access to goods. 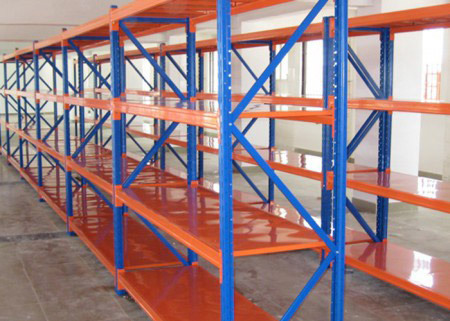 It is low in cost, safe and reliable, and assembled and disassembled. 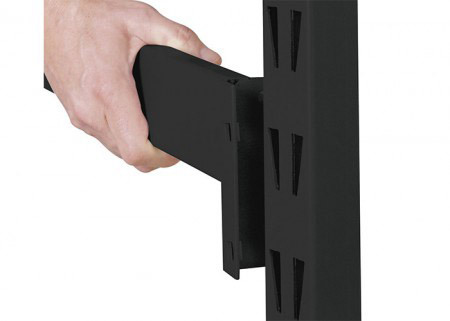 Simple features can be used alone, but also freely spliced into a variety of arrangements. 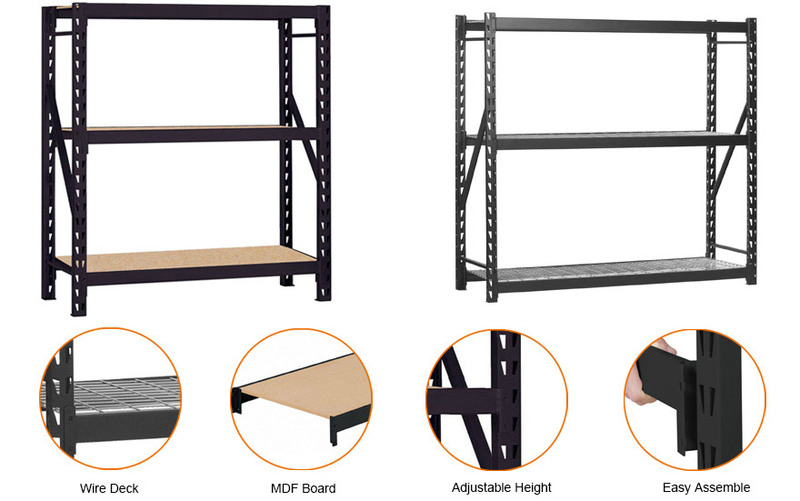 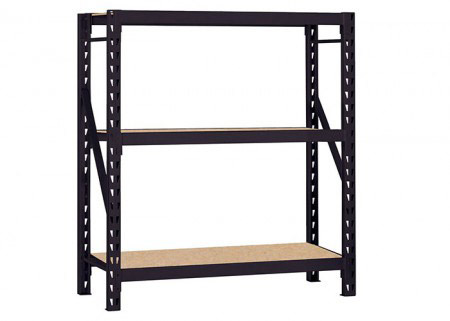 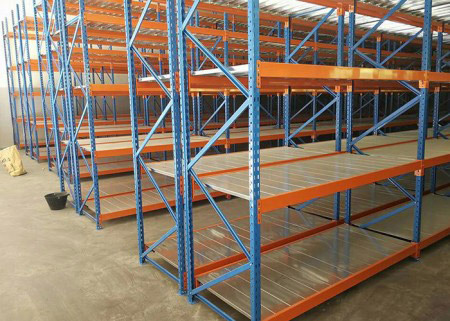 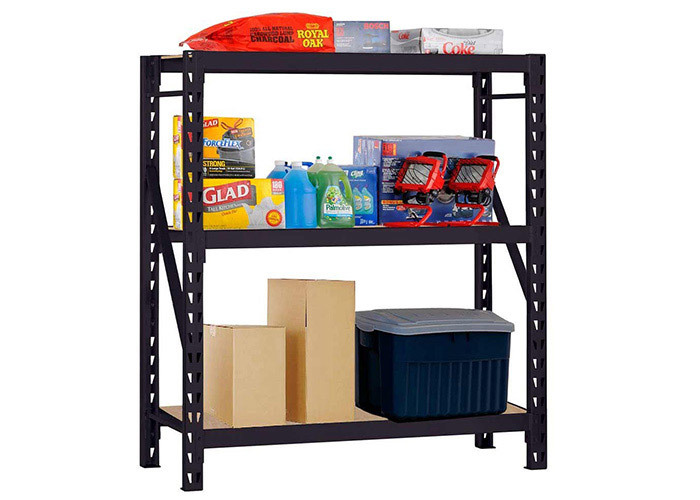 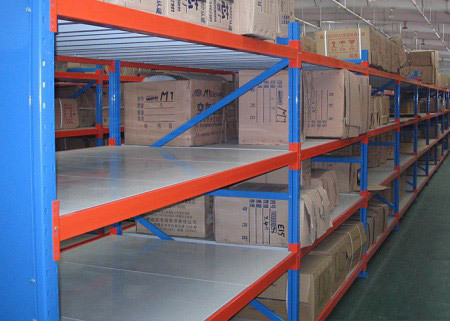 This shelf is mainly used for shopping malls, offices, warehouses and other storage. 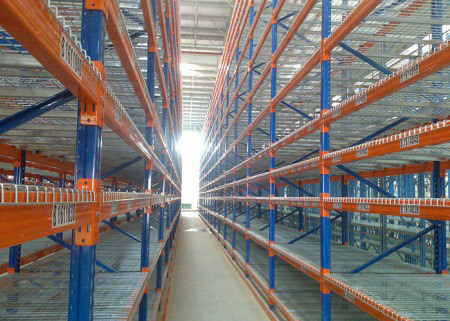 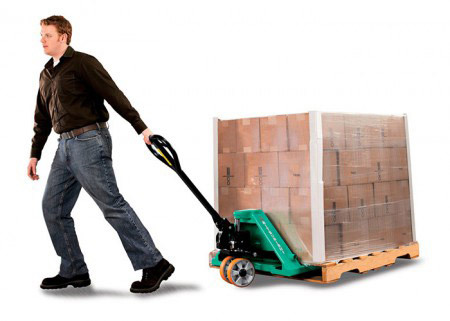 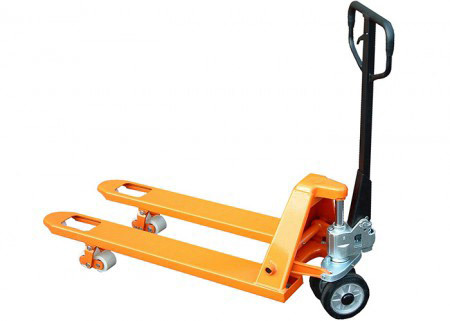 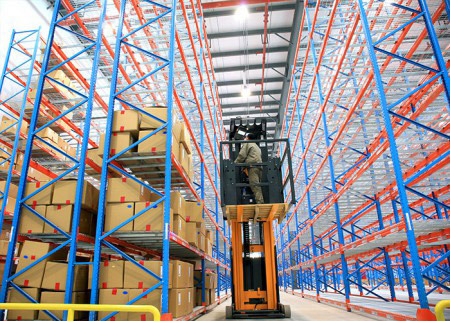 Applying to wide range of basic components for storage of all pallet sizes and weights.